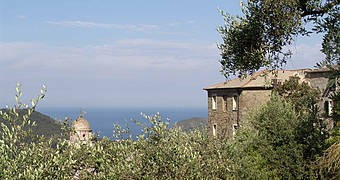 Between Punta Cavo di Montenero and Punta Mesco one finds the famous Cinque Terre, a unique geographical area, rich in tiny peninsulas and bays. 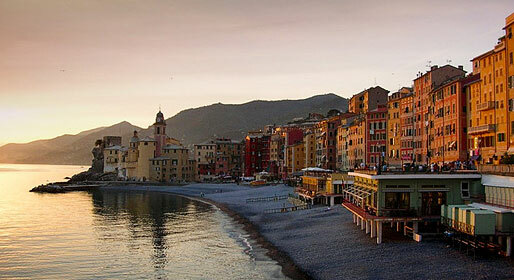 The Cinque Terre are Monterosso, Vernazza, Coniglia, Manarola and Riomaggiore. 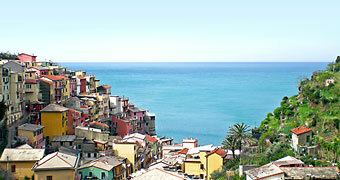 The towns have an ancient agricultural tradition and in order to protect the spectacular terraces of many kilometers in length, the area has now been designated the National Nature Reserve of the Cinque Terre. 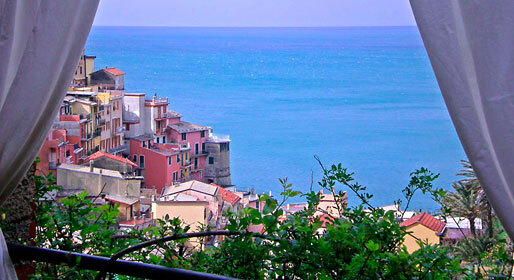 The area bordering the sea is also protected, providing excellent opportunities for deep sea diving in particular at Panettone, Via dell'amore and Franata di Coniglia. 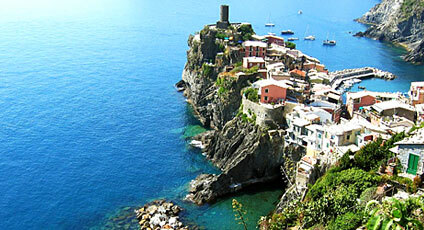 The excursions along the ancient pathways through the Cinque Terre, with a host of itineraries, are spectacular and include Riomaggiore-Monterosso, Biassa-Riomaggiore, La foce-Riomaggiore, Monterosso-Santuario di Soviore, Monterosso-Punta Mesco, and Riccò del Golfo-Vernazza. There are a number of popular events, such as the Lemon Fair, the Festival Bandistico, the Nut Tournament, the Anchovy and Olive oil Fair and the Fireworks display of August 14th.